Poster and book signing at Pinbar Calgary! 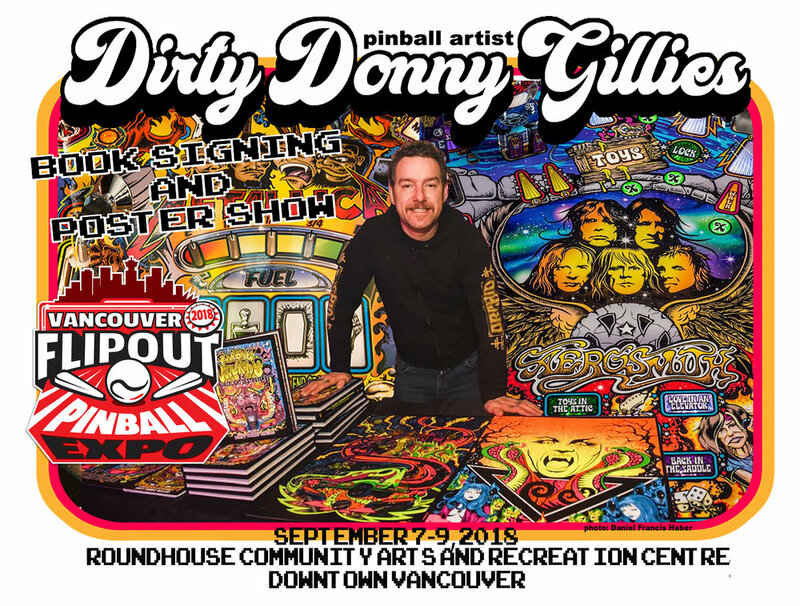 Ottawa pinball and gameroom show guest. Book signing and poster show!